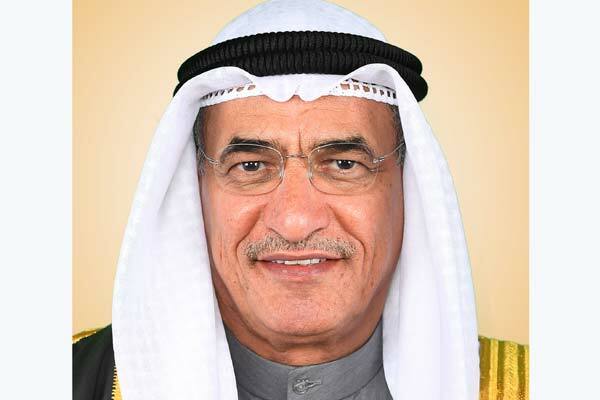 Kuwait Petroleum Corporation (KPC) and a leading international company have agreed to sign a major agreement to import liquefied natural gas (LNG) into Kuwait for 15 years starting from 2020, Kuwait's Oil and Minister of Electricity and Water Bakheet Al-Rashidi has said. Kuwait is embarking on an ambitious path of economic growth and the deal will meet the growing demand for energy, said Al-Rashidi in a statement to Kuna. This growth in energy demand needs cleaner burning energy sources such as natural gas, which will contribute to reduced emissions and improved local air quality, said the minister. While KPC is working towards increasing local natural gas production, there is a pressing requirement to secure imports of natural gas supplies in the meantime, he added. This agreement reinforces the already strong relationship between the parties and their mutual commitment to further strengthening the ties between their respective companies, he added.